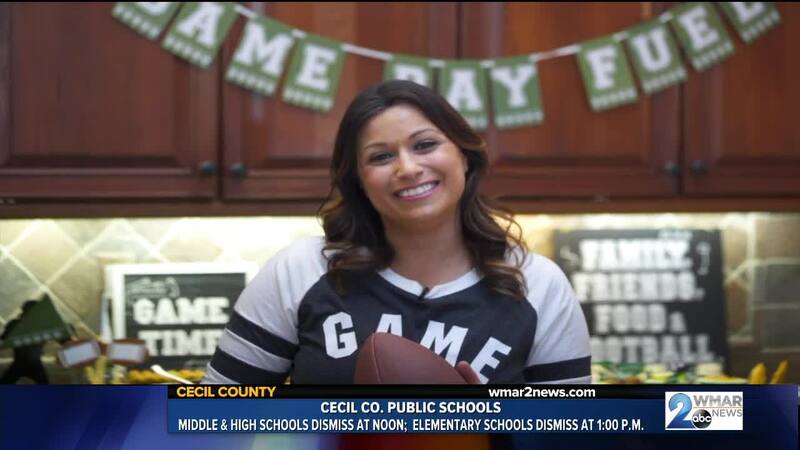 Lifestyle expert Limor Suss has some great tips for your game day party! Set up a taco bar and let your guests build their own delicious tacos and burritos. The Old El Paso Game Day Taco Kit includes everything you need! Yves Veggie Appetizers pair wonderfully with hummus or tzatziki sauce for a great, healthy appetizer! FarmRich Appetizers are sure to be a hit will all of your guests. Love dips but hate the prep work? Dorot Gardens offers pre-chopped, pre-portioned herbs to cut down on your time in the kitchen. You can't have dip without crackers! Absolutely Gluten Free has a delicious line of crackers and flatbreads. Pizza is a game day staple. Caulipower and Sweet Potatoasts let you enjoy without the guilt. If all this food has you thirsty, stock the bar with Myx Fusions from Nicki Manaj.